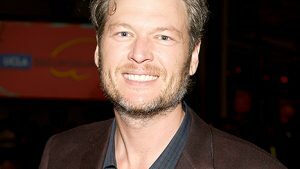 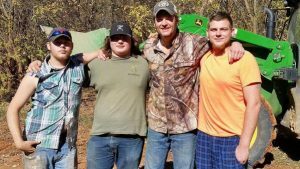 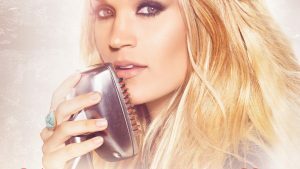 Blake Shelton Rescues Four Muddy Men…With A Little Help From Betty! 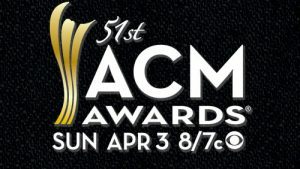 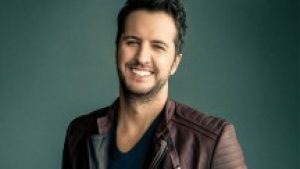 Luke Bryan Takes Us Backstage At The CMA’s! 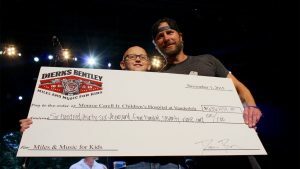 Luke Bryan Kicks Off “The Red Kettle” Campaign!